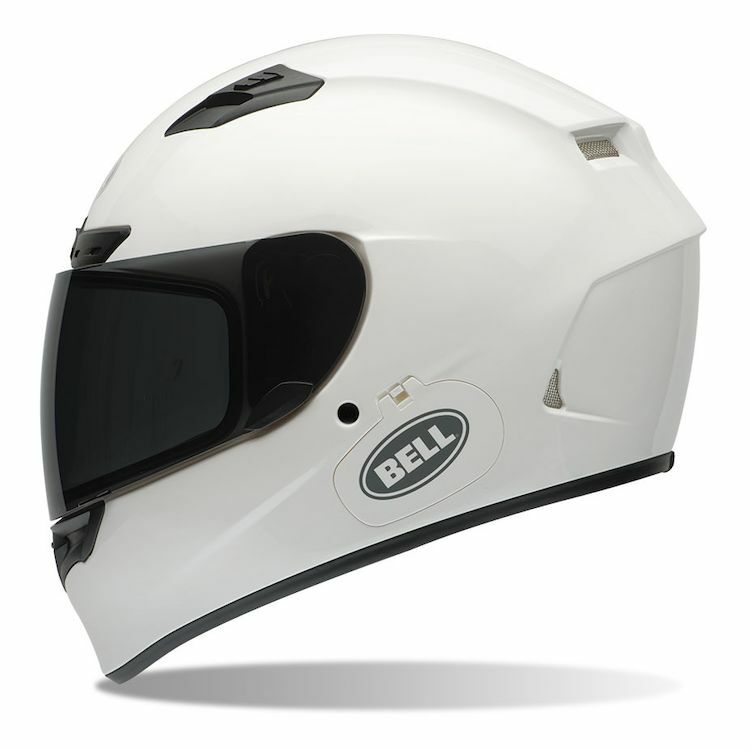 The Bell Qualifier DLX Helmet raises the bar by including a host of features virtually unrivaled. A fully removable and washable interior is complimented by baked-in compatibility with Sena SMH10 or Cardo Scala Rider Q1/Q3 bluetooth communicators (sold separately, separate mounting plate required). Adding to these impressive features is the included Transitions Adaptive Face Shield, which tints dark in sunlight and returns to clear in lower light conditions. 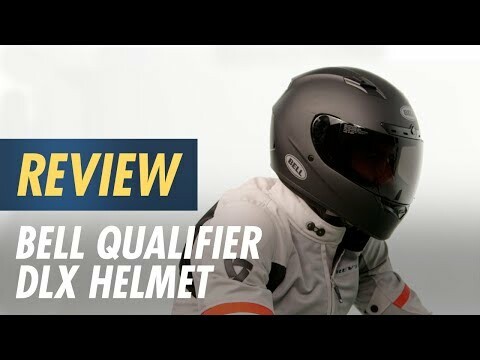 All in, the Bell Qualifier DLX Helmet is a top competitor. Abosulutely love it. The transition shield is so vividly clear its like nothing is there. But offers great sun protection when neccesary. The helmet does a great job of keeping out noise as well and very comfortable. When i get chance will look at purchasing the HiVis for night drives.